Why Doesn't Skype Protect You Against Eavesdropping? That's certainly not the case today, legally or technically—today, different kinds of calls offerdrastically different levels of privacy and security. On some mobile networks, calls aren't encrypted at all and hence are even broadcast over the air. Some Internet calls are encrypted in a way that protects users against some kinds of interception and not others. 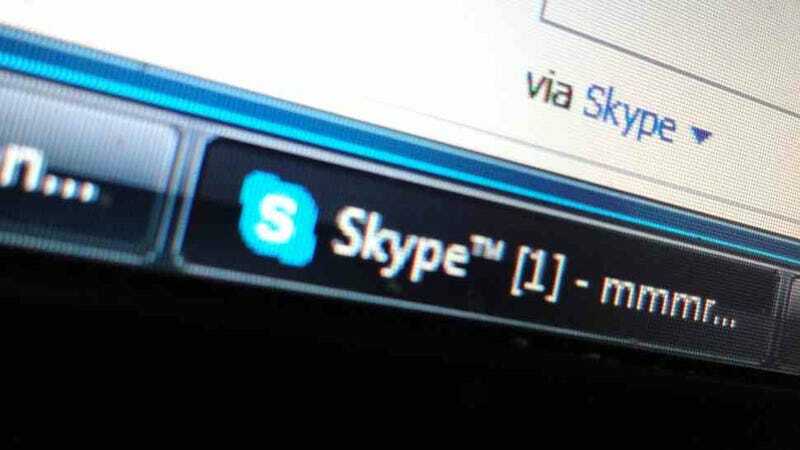 Some calls are encrypted with tools that include privacy and security features that Skype is lacking. Users deserve to understand exactly how the communications technologies they use do or don't protect them. If Microsoft has reasons to think this situation is going to change, we need to know what those reasons are.